Capt. 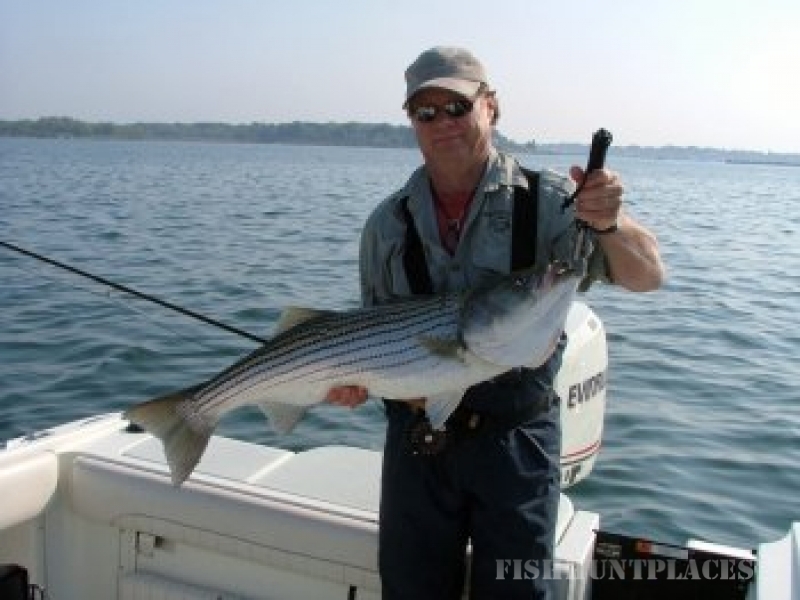 Sandy Noyes has lived and fished in the Southeastern part of Connecticut for his entire life. 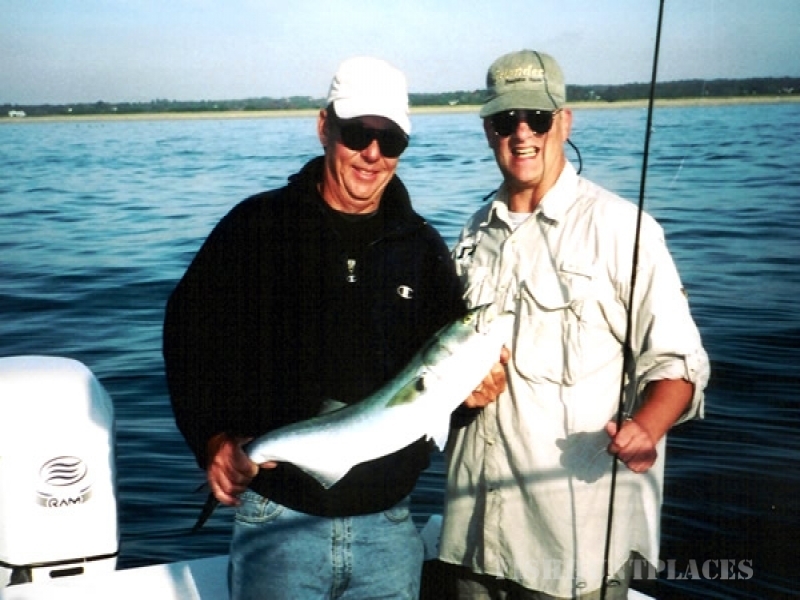 He started fly fishing in Long Island Sound in 1964. In 1997 he retired as a Deputy Fire Chief from the Norwich Fire Department. That same year he started guiding . One of the things that he missed in leaving the Fire Dept. was the opportunity to train less experienced people. He has been able to make up that loss by helping anglers either by giving pointers in casting or in fly selection. He has taught Salt Water Fly Tying classes for the past three years. His greatest satisfaction is when one of his anglers catches a personal best fish or their first False Albacore. As a rule we try not to book more than four trips a week. That way we can experiment with different methods and check out other areas to fish. Our charter boat is a 2000 Hydra-Sports Center Console that for 2015 will be powered by a 250 HP Evinrude E-TEC. The boat has Radar, GPS and all of the gear that is required by the US Coast Guard. 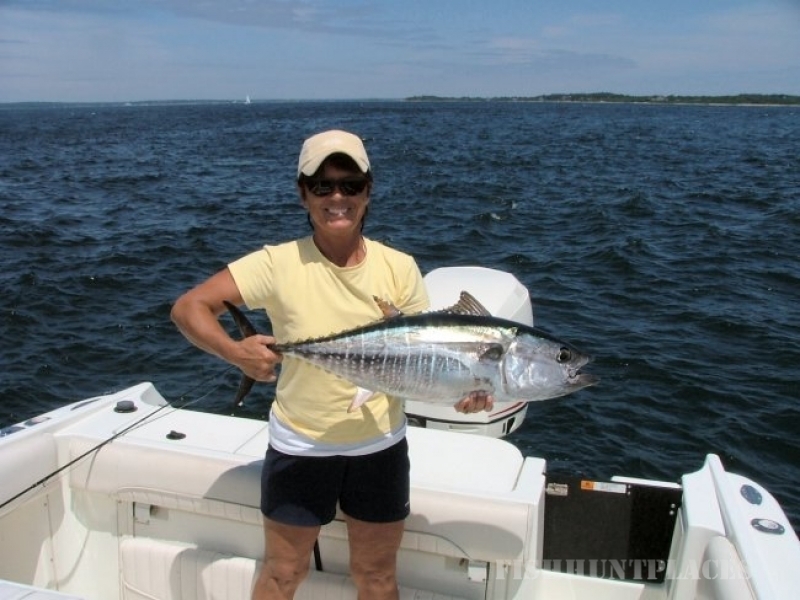 We are licensed to fish in Connecticut, Rhode Island and New York and are fully insured.